The Z-Grip Cord features aggressive textural design for ultimate feedback and control. Smaller tri-dash pattern provides secondary level of texture for added control. 65 durometer compound is the firmest, stiffest rubber compound in product range. Vise is required to install grips. 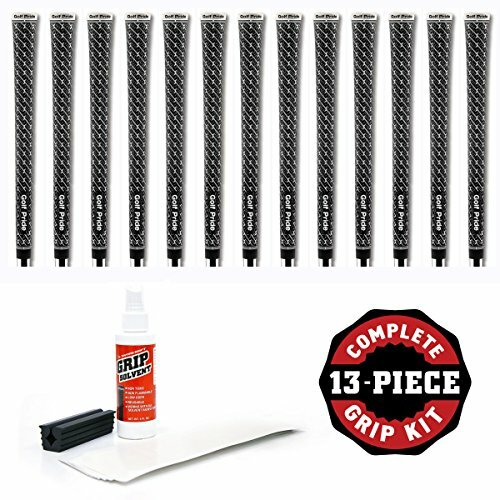 Grip kit includes the following: - 13 grips - 13 strips of 2" double-sided grip tape - 4 oz. bottle of grip solvent - rubber vise clamp.